No matter the type or severity of an injury or illness, the basics of healing are the same: A good night’s sleep, a warm bowl of chicken soup, a walk in crisp, clean air, and a cup of tea can heal all your troubles…or so, Grandma used to say. Well, Grandma now has some science to back her up, even when it comes to recovering from a concussion. The National Sleep Foundation recommends that adults get seven to nine hours of sleep per night for optimal mental health. The brain needs this time to perform the necessary function of memory consolidation and other essential processing. Without this, one’s mental faculties suffer. 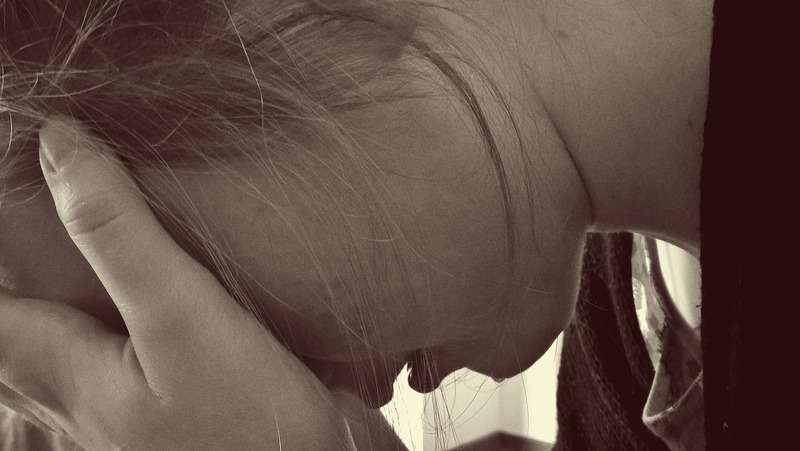 While healing from a brain injury, your brain needs more rest to perform these essential functions as well as promoting further healing from the injury. This increase in sleep is only recommended for the few days after the injury. Beyond this, a return to a normal sleep pattern is recommended to allow the body to adjust back to the normal circadian rhythm. The human body relies on healthy foods for optimal functioning, growth and healing. A regular diet rich in nutrients not only fuels the body for daily activity, but also it fuels the brain. Daily intake of good foods can also avert long-term problems with depression and anxiety that can arise with a prolonged injury. Colorful fruits and vegetables that are high in antioxidants are also especially good for strengthening blood vessel walls, including those in your brain. Regular exercise boosts your good cholesterol and reduces your bad cholesterol, both of which keep your blood flowing smoothly and promote healing. Light exercise or therapy after an injury helps reduce pain, increase range of motion, and rebuild healthy muscle tissue. Gentle exercise after a concussion also elevates your brain’s secretion of serotonin, which can make you feel happier and more relaxed. This acts as a natural combatant against post-injury depression and anxiety. 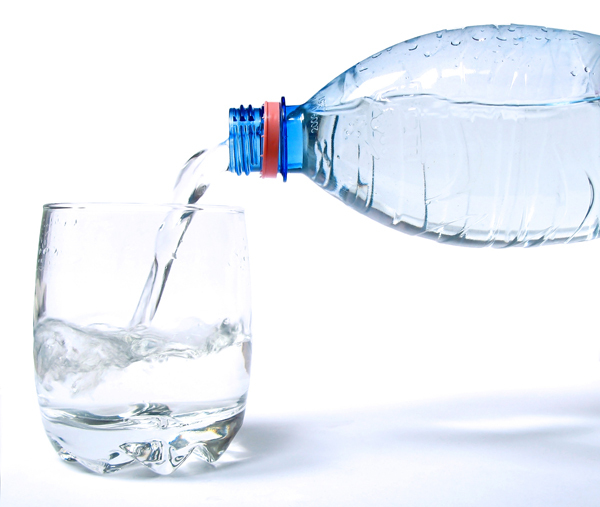 Proper hydration helps all body process to function properly. Without it your body cannot begin the process of healing. Clear, nonalcoholic and non-caffeinated drinks are best. For variety, add a squeeze of lemon or lime, or drink seltzer water. There is no magic number for the amount of water to consume but don’t wait until you’re thirsty — at that point, you’ll already be on the the way to dehydration. 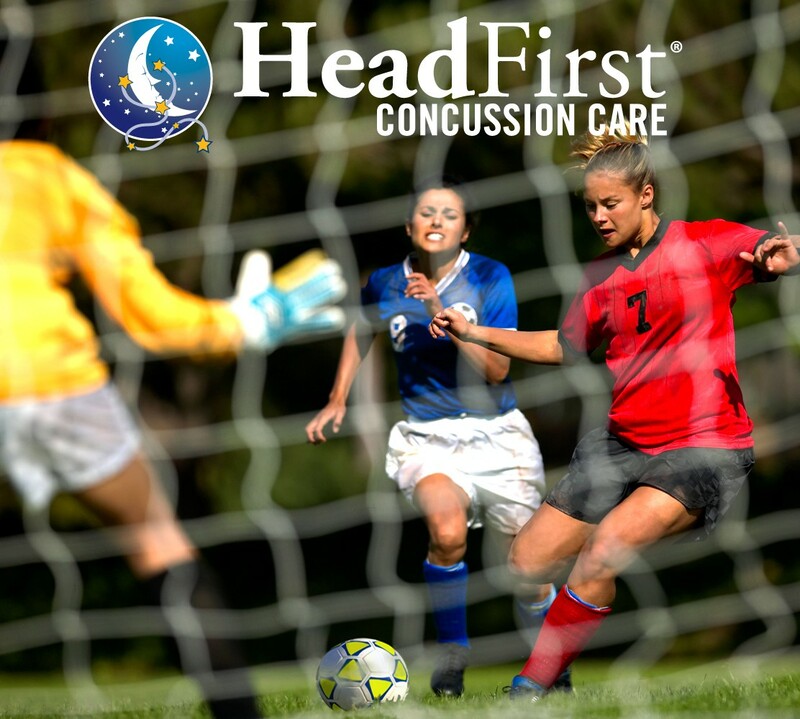 While a concussion is a complicated injury, healing from it doesn’t have to be. Taking steps that include rest, nutrition, hydration and gentle movement will help heal your brain faster. With all the complexities of medicine it’s nice to know sometimes simple is best.